Special congratulations to Tracy Stout, Sales Associate at Durbin Crossing. 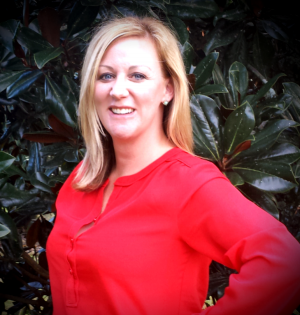 Tracy is celebrating her 4th anniversary with Providence Realty and has been a tremendous asset to our entire team. She's wonderful with customers, homeowners and coworkers alike. We are so proud to have Tracy as part of our family and look forward to celebrating many more years to come.